Our Juice Ingredients come from the best fruit: Orange, Blood Orange, Lemon, Grapefruit, Bergamot, Apple, Pineapple, Grape. 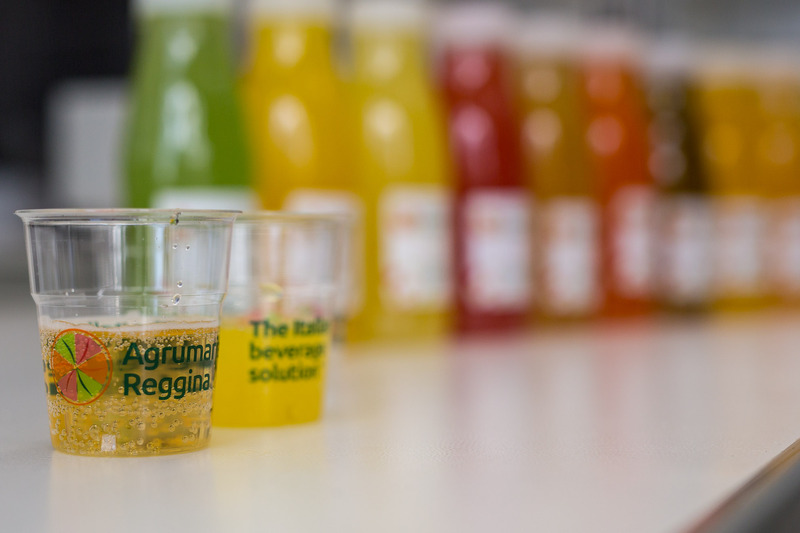 Want to taste our solutions for successful beverages? Contact us now! Natural Extracts to give unique sensory experiences to your beverages.